This article was written for WatchTheYard.com by Tiffany A. Flowers. 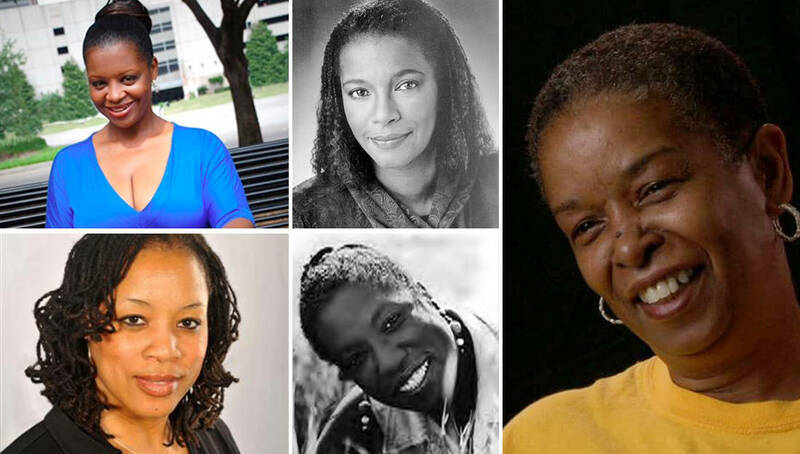 It is important to acknowledge African American women writers who are paving the way in the area of publishing. 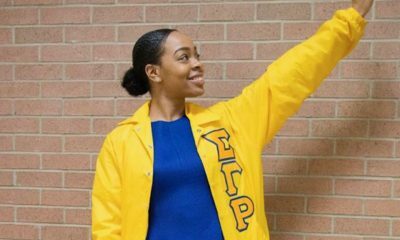 Therefore, we compiled a list of 7 members of Sigma Gamma Rho who are leading the way in the area of publishing. 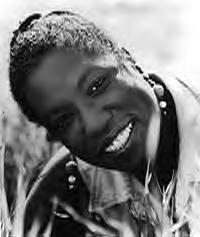 She has received numerous awards, including five Waldenbooks/Borders Group Best Sellers Awards; two Career Achievement Awards and a Pioneer Award from Romantic Times Magazine; a Golden Pen Award from the Black Writer’s Guild, and in 1999 was named one of the Top Fifty Favorite African-American writers of the 20th Century by AABLC, the nation’s largest on-line African-American book club. She has also been featured in many national publications, including the Wall Street Journal and People Magazine. She has lectured and given talks at such prestigious universities as Oberlin University, the University of Illinois, and Princeton. 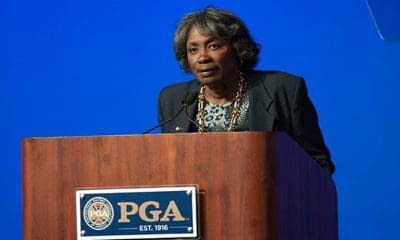 She speaks widely on both romance and 19th-century African-American history and was the 2014 featured speaker for the W.W. Law Lecture Series sponsored by the Savannah Black Heritage Festival. 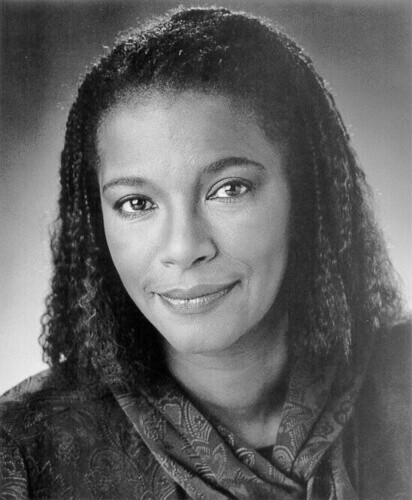 Award-winning author of more than 30 books and several plays, including the acclaimed musical “Abyssinia”, internationally renowned and best-selling African-American writer Joyce Carol Thomas was born in Ponca City, Oklahoma and now resides in Berkeley, California. A professor and teacher for over twenty years at some of the nation’s most prestigious colleges, including the University of Tennessee and Purdue University, she received her Master of Arts degree from Stanford University. Joyce is a highly sought-after motivational speaker who delivers empowering speaking presentations that engage the heart, mind, and soul. In addition to speaking at colleges and universities in the United States, she has presented lectures, seminars, and workshops on creative writing and cultural studies in Nigeria, Haiti, Ecuador, Australia, Samoa, and the Mariana Islands. Joyce’s numerous honors and awards include the National Book Award, the American Book Award, the New York Times Outstanding Book of the Year Award, Outstanding Woman of the 20th Century Award, three Coretta Scott King Honor Awards, the Center for Poets and Writers’ Poet Laureate Award, Kirkus Reviews Editors’ Choice, the American Library Association Best Book for Young Adults, Book of the Month Club Selection, and many more. Pat Tucker’s novel Football Widows has been optioned as a full-length feature film. By day, Pat works as a radio news director in Houston, TX. By night, she is a talented writer with a knack for telling page-turning stories. A former television news reporter, she draws on her background to craft stories readers will love. With more than fifteen years of media experience, the award-winning broadcast journalist has worked as a reporter for ABC, NBC and Fox affiliate TV stations and radio stations in California and Texas. A Prolific writer, and much sought-after ghostwriter, Pat gets her greatest joy in creating her own stories. She is the author of 13 novels and has participated in three anthologies, including New York Times Bestselling Author Zane’s Caramel Flava. Denise Turney is the author of Portia, Love Has Many Faces, Spiral, Long Walk Up, Rosetta’s Great Hope and Love Pour Over Me. She is also a two-time Navy Achievement Medal winner. Her works have appeared in various national and international periodicals among which include: Parade, Madame Noire, USA Today, Obsidian II, Essence, The Pittsburgh Quarterly, The Bucks County Courier Times, The Trenton Times, Sisters In Style, Today’s Black Woman and The Trenton State College Literary Review. Denise Turney has spoken at the prestigious Spelman College, facilitated the Women of Color: Financial Independence Conference at the Philadelphia Community College, The Aspiring Writer’s Conference in Philadelphia, and served as a panelist for Take Our Daughters To Work Day at Merrill Lynch in Princeton, New Jersey. Denise travels the country speaking and connecting with readers at large national events that host 40,000 – 1 million attendees. 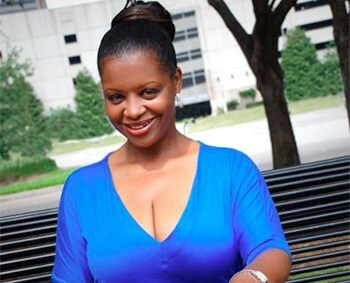 Best-selling author April Sinclair was born and grew up in Chicago during the times of the Civil Rights and Black Power movements. 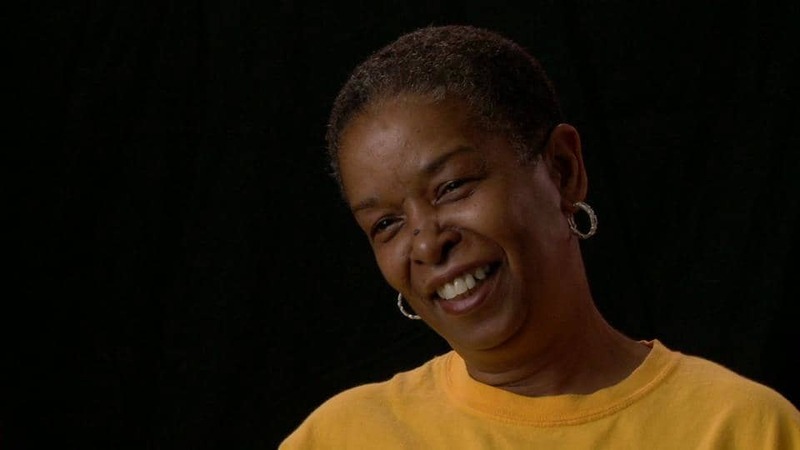 As a young Black woman during and after these times, she began to take advantage of her experiences along with her artistic talents to become an active member in her community. She has worked for over 15 years in community service programs, has directed a countywide hunger coalition, and has taught reading and writing to inner-city children and youth. Dr. Flowers is an author, college professor, and literacy advocate. Dr. Flowers has earned various national awards and appointments in the area of literacy. Some of the awards include Who’s Who Among American Colleges and Universities, NCTE Early Career Educator of Color Leadership Award, NCTE, Frederick Douglas Teaching Fellow, and an Indiana University Minority Faculty Fellow. She is the author of various books for children, teens, and adults. 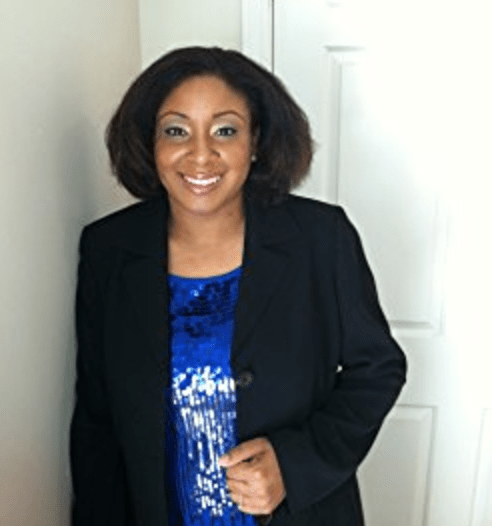 As an author or co-author Tiffany has published various academic articles, book chapters, and reviews. Her academic articles focus on the area(s) of literacy, education, and literature. 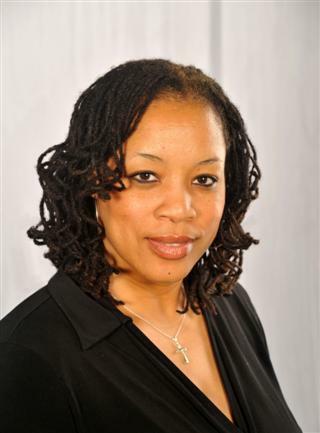 Her academic work can be found in the Journal for the Liberal Arts and Sciences, Urban Education, The High School Journal, Black History Bulletin, Diverse Issues in Higher Education, Journal of Blacks in Higher Education, and Teachers College Record. As a children’s author, Dr. Flowers has published over sixteen books for children and pre-teens in grades PreK-8. Those titles include For Those Who Stare at the Moon, Patterns are Everywhere: An Upside Down Pattern Book, Imagine That!, The Rooftop Club Book Series, The Guardians of History Book Series, and Nandi: Time Traveler. She also penned The Tweenie Girls Hygiene Book and the Hot Freshman 15 Series for teens under a pen name to name a few. Currently, she is working on several new children’s book series as well as professional books for parents and literacy professionals. Daphine Glenn Robinson, a native of Spartanburg, South Carolina, acquired a Bachelor of Arts in Mass Communications from Winthrop University and a Master of Business Administration from Charleston Southern University. She is married to her high school sweetheart. They have two children. Robinson’s storytelling abilities culminated during her early childhood years. Being an only child until the age of ten, a pen and a sheet of paper always provided a way of escape from boredom. While other children were outside playing, she spent quiet time in her room playing with dolls, reading, journaling and creating stories. Elements of those stories have now evolved into full-length books. She is the author of seven books.